We are into the business of exporting and supplying durable Stainless Steel Rack Trolley procured from trustworthy manufacturers or vendors. 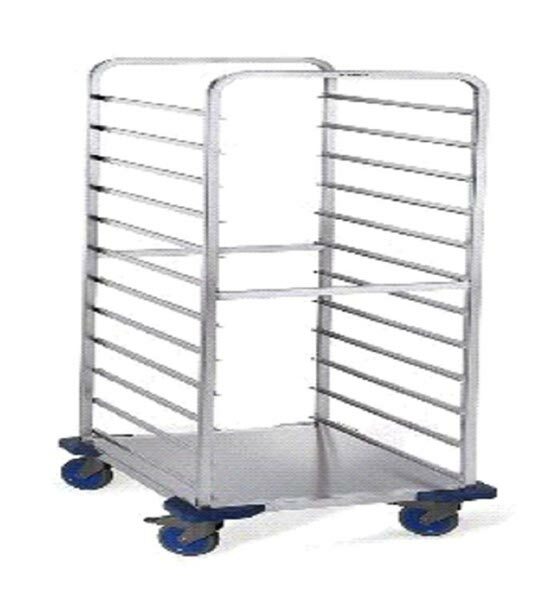 Our Stainless Steel Rack Trolley is available along with German caster wheels for the ease of movement and a tray holder for additional space. Moreover, we offer Stainless Steel Rack Trolley in different sizes to suit the varied requirements of the buyers.